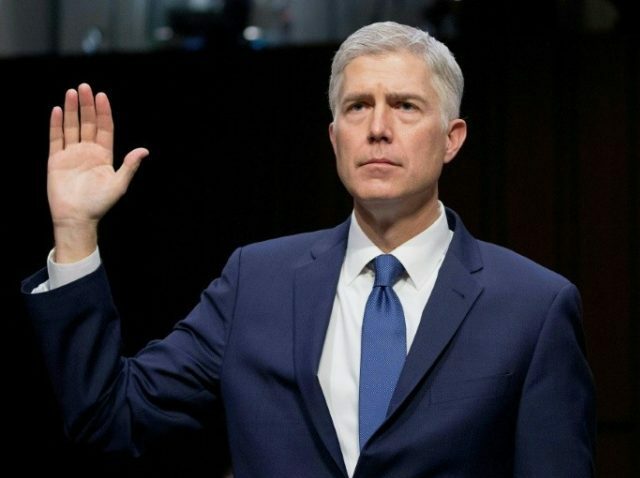 The Senate’s vote to confirm Gorsuch comes one day after Majority Leader Mitch McConnell moved to change the procedural rules of the chamber and end the Democrats’ filibuster of Trump’s nominee. We were pleased to support Judge Gorsuch’s nomination, as were our grassroots activists from across America who sent thousands of messages to their Senators in support of his nomination. We thank Senate Majority Leader Mitch McConnell for remaining steadfast throughout this process and President Trump for keeping his promise to the American people in nominating a pro-life Justice to the Supreme Court. In exit poll reporting in November, CNN observed that 70 percent of voters said appointments to the Supreme Court were important to their vote, with 56 percent of Trump voters stating they were the most important factor. Father Frank Pavone, national director of Priests for Life, also hailed the Senate’s vote to confirm Gorsuch. 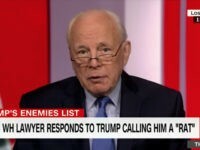 “President Trump made history by telling voters who he would appoint to the Court by providing a list — the American people chose him and he in turn chose from the list, keeping his promise,” Perkins added. “Students for Life commends President Trump for keeping his promise to appoint a judge in the mold of the late Justice Scalia, and we look forward to the day when abortion on demand, in all nine months of pregnancy is no longer the law of the land,” she said. Maureen Ferguson, senior policy adviser with The Catholic Association, said Gorsuch’s confirmation will help to correct the “alarming erosion” of the First Amendment right to practice one’s faith without discrimination. 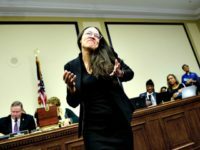 “Senate Republicans have restored the true tradition of confirming justices without filibusters and the hyper-partisanship of recent years,” she added.